This entry was posted on 25th January 2019 by Jakk. UK-based Sylatech specialise in investment casting, waveguide systems and CNC machining. 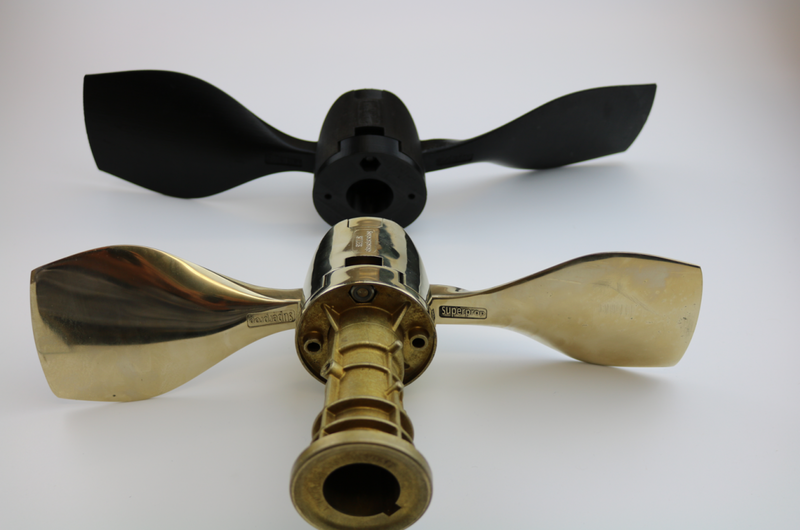 They design and manufacture precision-made custom parts through a range of processes, including lost wax. 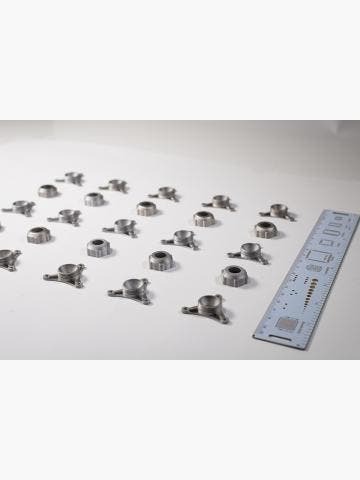 For investment casting, they manufacture prototype sample parts for customers, but using traditional tooling methods to do so is very expensive. Customers would typically incur a cost of between £2,000 to £4,000 per tool. With 30% of tools needing alterations, some customers would be more than £5,000 deep before receiving their end-use parts. 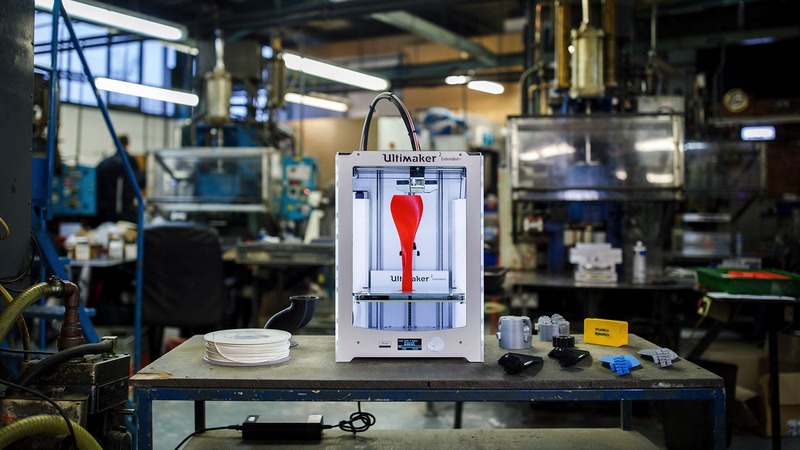 Now, Sylatech use Ultimaker 3D printers to offer customers a more cost-effective and useful prototyping solution. 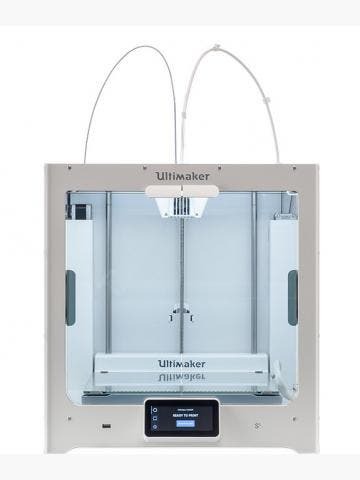 Their Ultimaker 3 Extended has the build volume to manufacture large parts and the print speed to fabricate those parts in a matter of hours. 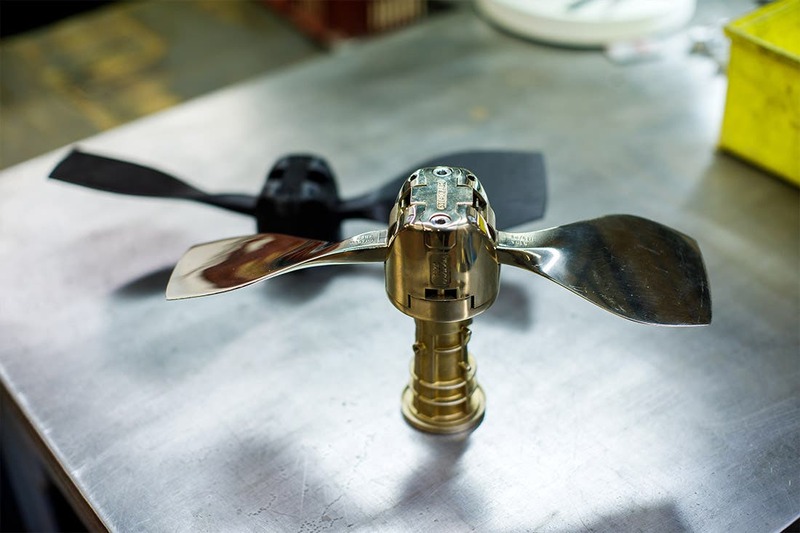 The process has proven very popular with customers because it enables them to see how their casted parts will really perform. 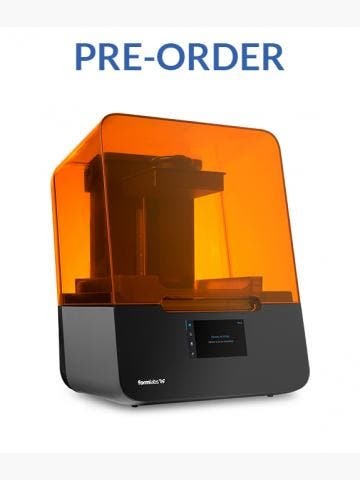 The Ultimaker 3 Extended prints parts with pinpoint accuracy, so customers can always expect the prototypes to perform in the same way as a casted part, minus the weight difference. This has brought huge cost savings to projects and sped up the prototyping process considerably. The Sylatech team can now 3D print several new iterations of a part in days instead of weeks and have the flexibility to manufacture prototypes to virtually any specification. A CAD drawing can be finished and sent to print in one day. "With the Ultimaker, we can use a 3D printed model for the creation of sample parts directly in our foundry process, without having to invest in tooling to create wax patterns," says Gordon Gunn, Director of Marketing at Sylatech. "Through 3D printing we can significantly speed up our sampling process - clients can now get a prototype metal part in just seven days!" The cost and time savings are enormous for Sylatech. They have reduced typical product development costs from £17,100 to £600. That's a 186.5% saving, which is passed onto customers (most appreciatively). The project development time has been decreased from 4 weeks to 5 days. This allows them to take on more work and deliver products faster. 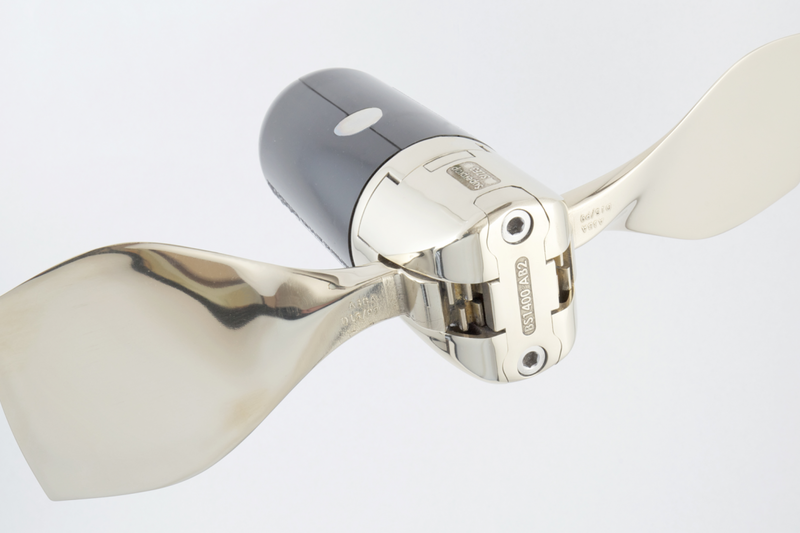 3D printing has also reduced the level of tooling modifications required. Traditionally, 30% of tools required alteration due to customer design modifications. Thanks to the accuracy and design flexibility delivered by their Ultimaker, this has been reduced considerably to below 5%. This means customers get their parts faster and experience a smoother manufacturing process. A doubly good combination for high customer satisfaction. Perhaps the biggest benefit to the 3D printing process though comes in increased design flexibility. Because 3D printing is an additive manufacturing process and not a subtractive one, you can actually make parts with a greater level of intricacy and detail than you can with wax patterns. Models drawn in CAD are printed true-to-design, and the Ultimaker 3 Extended allows for complex geometries and intricate designs to be made up quickly.